Last weekend there was a flashblog called "Autistic People Should" which was run by a group of Autistic bloggers in response to the fact that a google search on the words 'Autistic people should....' provided some horrific autofill responses. As a result of this flashblog Google has promised to undertake to change the autofill results to this particular keyword search! I am not going to show you what google autofill suggests people look at when they begin their search with "Autistic people should" because it is distressing. However, to give you an idea of the kinds of things that show up as autofill search options currently here is a screen shot of what happened when I typed in "Autistic people are"
I'm no expert on Google and how its searches work. I've heard people say there are complicated algorithms, and others say it just spits out what people put into it. Whatever the explanation is, it is completely unacceptable that these are the first three things that are suggested to me to look at when I type in those three words. 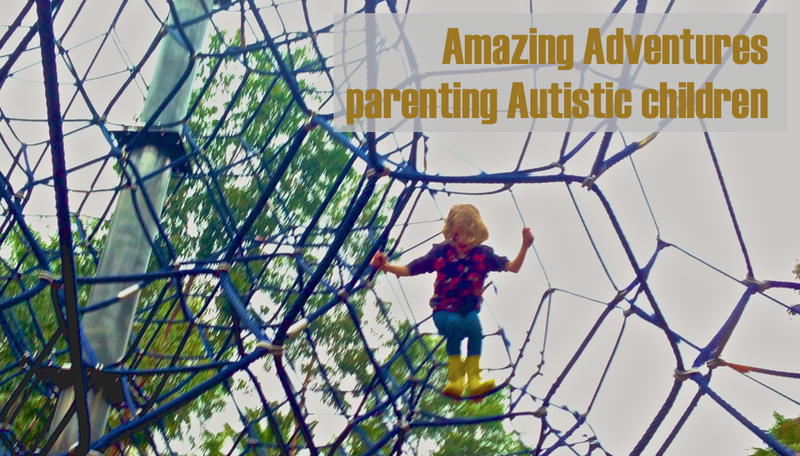 So, I am taking the time to add my voice to the voices of my Autistic friends and fellow bloggers, by writing this post. I know quite a lot of Autistic people these days, and I'd like to share with you what they are to me.